Greetings everyone! 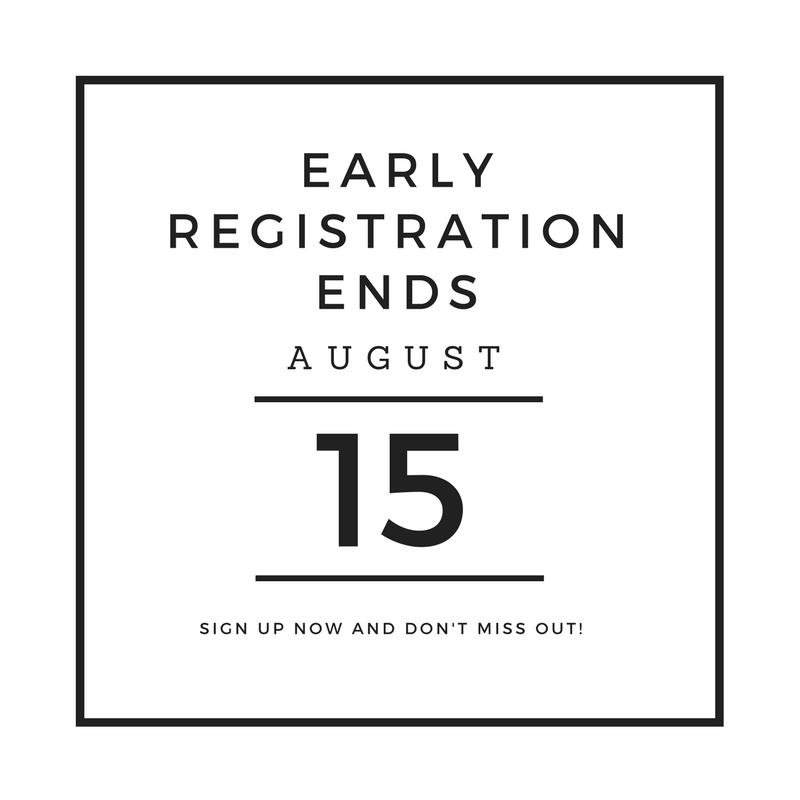 Just wanted to reach out to everyone and remind them that Early Registration is open for the Annual Convention in Ocean City, Maryland. 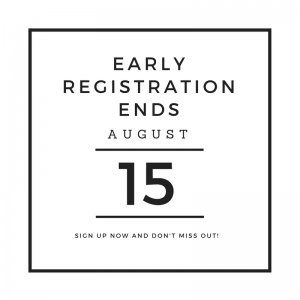 Hurry and register now, these savings will no longer be available after August 15th. Head on over to the members only page of kite.org to find out how to sign up. If you have any questions about how to sign up, call or email us ASAP and we will help you out. Want to find out more about who is going, or who is running the workshops? Have a look at the AKA Blog. ( kite.org/blog ) We are featuring interviews with presenters, past competitors, vendors, and others! Maybe you will learn something new about what someone you thought you knew well. This a reminder that now is the time to make it known if you are interested in running for one of the various positions on the Board of Directors. Elections are upon us! We are looking for intrepid folks that either want to be President or are wanting to represent their region in the following regions 2, 5, 6, 7, 8 and 10. If you have any questions about what it takes to be in one of these positions don’t hesitate to reach out and ask either the current member serving, or drop us a line. If you would like to run, please email nominations@ aka. kite .org. Hope you are having a wonderful summer flying kites! Don’t forget to share the journey with those around you.